Communications Regulatory Authority resolved 92% of telecom consumers’ complaints received in 2018, CRA said on Tuesday. The Indian embassy has received 47 complaints on various issues at its monthly open house sessions so far this year, it was informed. The World Trade Organisation (WTO) confirmed on Friday that Qatar has filed complaints against three of its Gulf neighbours for their economic boycott. 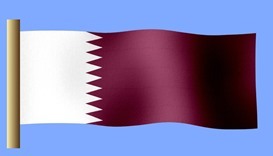 The ongoing blockade has deprived many Qataris of following up on the operations of their companies in the siege nations, leading to losses worth millions of dollars. 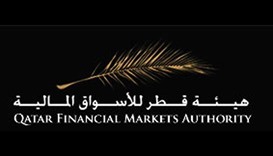 Qatar Financial Market Authority (QFMA) has revealed that it received 11 requests for acquisitions and also said several violation cases were referred to its investigation committee. The Communications Regulatory Authority (CRA) has resolved over 85% of the 877 complaints it received against Ooredoo and Vodafone Qatar from January to August 2016. 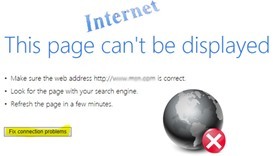 Ooredoo has resolved Internet connection problems, which affected many residents in Qatar. A total of 119 Indians have died in Qatar so far this year, the embassy announced at the monthly Open House on Friday. 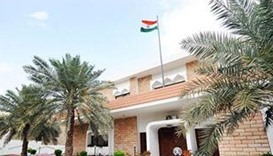 In the two months so far this year, the Indian Embassy has received 754 complaints from its nationals, its monthly community house was informed.